NEWTOWN, Conn. — The Sporting Arms and Ammunition Manufacturers’ Institute® (SAAMI®), the firearms and ammunition industry's technical standards-setting organization, is pleased to announce the acceptance of a new cartridge and chamber standard, the 350 Legend (350 LGND), introduced by Winchester Ammunition. Winchester Ammunition is addressing a rapidly growing market segment, “straight-wall-cartridge-compliant” deer-hunting states. A growing number of states that previously restricted deer hunting to limited-range slug guns or muzzle loading firearms are now allowing rifles chambered in straight-walled centerfire cartridges, many of which originated as handgun cartridge designs. The Winchester 350 Legend offers a significantly flatter trajectory and better terminal performance over current straight-wall cartridges while remaining compliant in most applicable states. More information about the current 350 Legend offerings can be found here. The SAAMI cartridge and chamber drawings and velocity and pressure are available here. SAAMI was founded in 1926 at the request of the federal government and tasked with coordinating the industry’s technical data, creating and publishing industry standards for interchangeability, reliability, performance, quality and product safety, and promote safe and responsible use of firearms. Learn more about SAAMI at http://www.saami.org. The Sporting Arms and Ammunition Manufacturers’ Institute, founded in 1926 at the request of the federal government, is dedicated to creating and promulgating technical, performance and safety standards for firearms, ammunition and components, and is committed to being the preeminent global resource for the safe and responsible transportation, storage and use of these products. I hope this doesn't turn into another of Winchesters "red headed stepchildren". Think of the 307 and 356 Winchesters, or two of my favorites the 375 Winchester and the 358. I would like to see the rifles they bring out for this new cartridge. To generate income for the manufacturer . Also to comply with requirement is some states that restrict what you can hunt with. Unless someone like Starline jumps on the bandwagon and supplies quality cases it's not going anywhere. 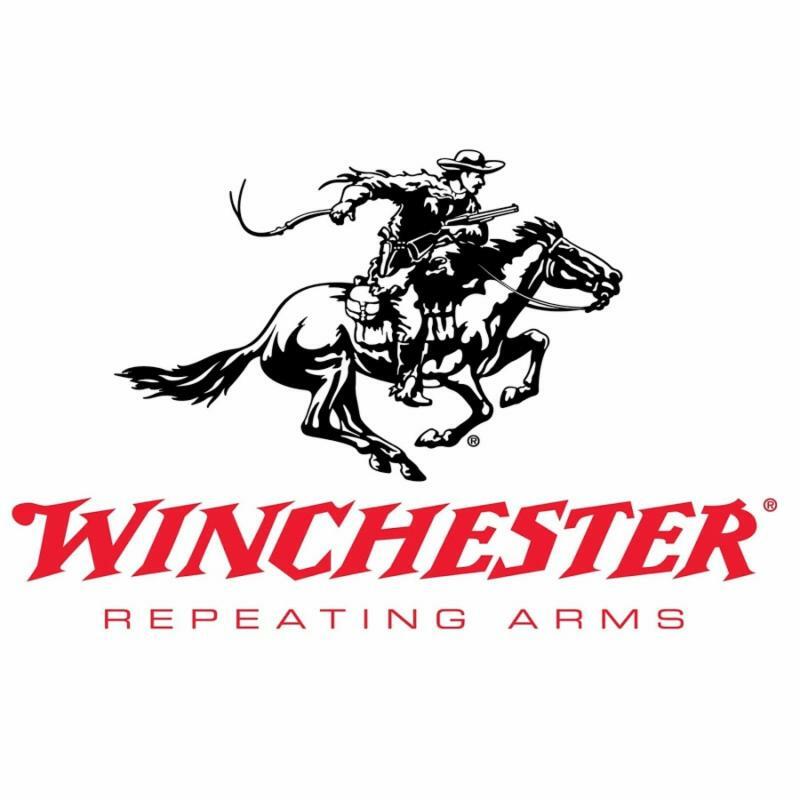 Winchester has a habit of bring out the new "hot" caliber then abandoning it after a few years. I don't see where this case can be reformed from anything out there. The .375 Winchester was touted as a wonderful new offering when it came out, and as I recall much hoopla was made over the "Big Bore '94" to go with it. It is my belief that if firearms manufacturers would focus on producing very high quality products, with high standards for QC, in stead of the endless release of new models each year, they would do better. Case in point: Miroku of Japan; they took existing models that were for many years produced domestically here in the USA, and stuck to high quality wherein Winchester was producing junkyard remnants. The designs stayed basically the same, but the QC was elevated. I only wish Miroku would start producing guns copied on the Marlin design, as that company has been sending out garbage for some time now. I have no Marlins but talk to a lot of people. When Remington bought Marlin they started from scratch as very few of the Marlin people came on board. The learning curve was more like a mountain to climb then a curve to go around and the for the first couple years it was a nightmare. Also it was during the O'Bama Sandy Hook period and every manufacture was over whelmed. I have been told the Marlins have improved greatly now that the people building them have been at it awhile. I agree 100% with the focus on Quality. One big issue is that they all have budget entry models and focus on them for revenue. In the Old Days Sears had three levels of quality and it was even listed on the items, Good, Better and Best. We now have to guess about that. We want value and Quality and few are delivering that. I pay for quality guns as they are going to be in my family for a long time. The newer Marlin products are hit or miss, according to a number of folks I converse with currently. Sights that are canted on barrels, grit and metal shavings left over from the initial machining processes still gumming up actions, sharp edges that lead to rough operating, very sloppy wood-to-metal miss fitting, etc, etc. Marlin would be better off simply offering the guns as unassembled kits that the owner sends to a quality gunsmith for final assembly; or, they could charge a bit more for a quality product and put some time into making them right. Hopefully they will get better across the board. I'd like to see them succeed. Sorry for the off-topic rant, but I'm "old school" and willing to pay for it when it comes to firearms. To me it is just another round to accidentally touch off in your 5.56 AR and end your shooting career, just as some have done with .300BO. Uses the same mags as .223 (and .300BO) and it is all to easy to stuff one of your .300 (Legend or BO) mags in your 5.56 upper. There are some spectacular pics here, https://www.quora.com/Can-I-shoot-a-300-Blackout-cartridge-out-of-an-AR-15-chambered-5-56-223 , that illustrate why I'm not fond of such rounds.